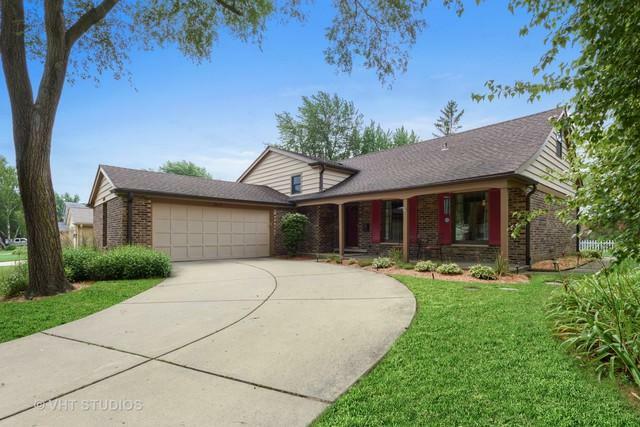 Remarkable home w/ impressive curb appeal, situated on a breathtaking, coveted, corner lot in the desirable Northgate subdivision w/ sought after schools, a park & tennis courts! 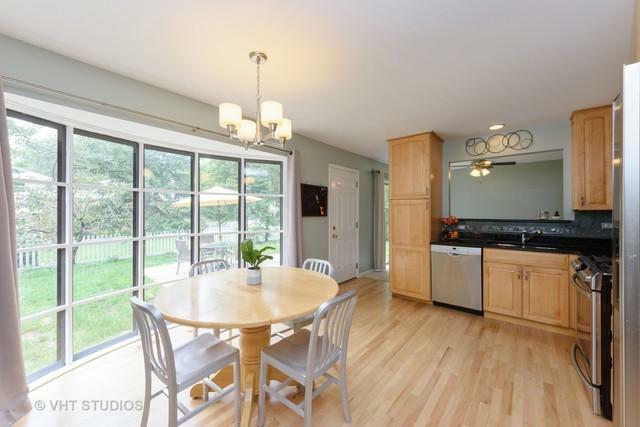 Amazing family home has 4 bedrooms, 2 full & 1 half baths & is wonderful for entertaining. Stunning, eat-in, kitchen w/ tons of natural light features fabulous cabinetry, granite counter tops & stainless steel appliances. The expansive living room has views of the front yard & flows into the dining room. 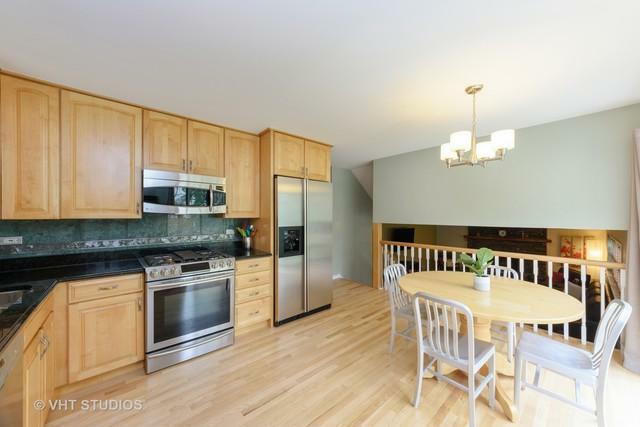 The lower level showcases a spacious family room graced w/ a striking fireplace, a gorgeous remodeled half bath & a large mud/laundry room. Second level showcases a master suite w/ custom closets & a beautiful bathroom as well as two generous bedrooms w/ gleaming hardwood floors & a half bath w/ double sinks. 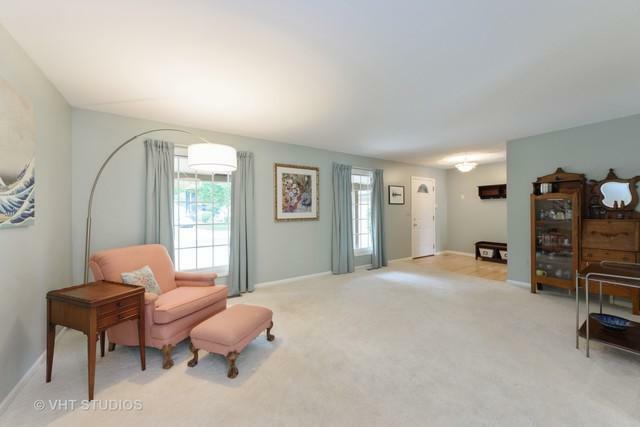 The fourth bedroom is an exceptional size w/ endless possibilities such as a rec room! Backyard features a patio & is a perfect oasis to entertain & relax! Nest Thermostat/Protect. Home warranty included!